Logging time has never been easier. 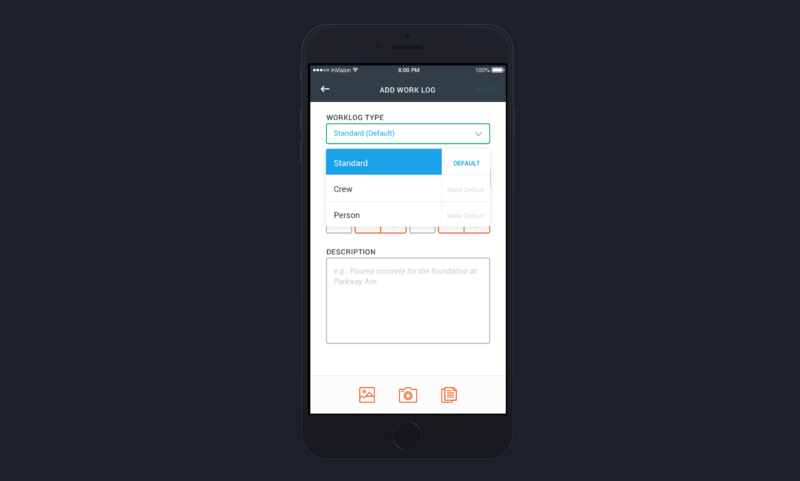 Raken time cards are built in to facilitate tracking, reporting, and save time from field and office. With time savings and ease of use in mind, we have added a couple different work log types that will let users log their time and supervisors log their team's time right from the Raken app. 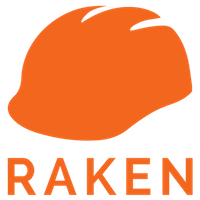 Rather than using a separate app, form, or process, Raken users will be able to use the existing "Work Log" section in their daily reports to log time. Adding time is easy as it's always been, with the added value of cost codes, classification, RT/OT/DT splitting, bulk editing time, and all the reporting capabilities you'd expect. Standard This open ended category lets you name a crew, person, or activity. You can then assign hours, quantity, description, and attachments to the hours logged. Person New category added to help you keep track of your hours individually, or someone on your team. You can add a Classification, add one/many Cost Codes, and split hours between RT/OT/DT (done automatically!). Crew Also a new category allowing you to easily keep track of your team and the activities they perform on a given day. You'll be able to add a crew name, add team members to your crew, add classification, and split hours between codes as well as RT/OT/DT. Bulk editing your team's hours will make it really easy to manage multiple people's hours at once. Making your selection "Default" will make it even easier when adding hours in the future. No need to select the "Work Log" type moving forward. Even better, you can always "Roll Over" your most recent logs so all you have to do is edit hours, description, and code if needed. Contact our Customer Success team through our chat if you'd like to see a time card demo in action. Or, go ahead and play with the app today!